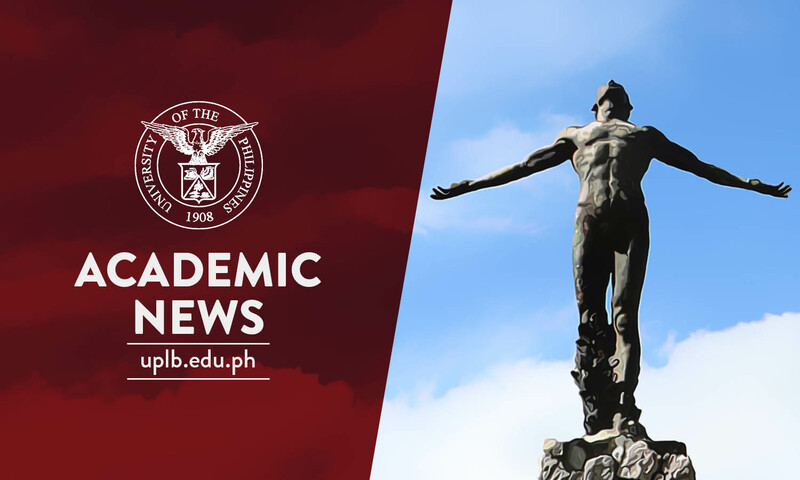 UPLB is one of the top-performing schools in the November 2018 Chemical Engineer Licensure examination administered by the Professional Regulation Commission. Fifty-eight out of 63 examinees from UPLB passed the exam, gaining for the University a 92.06% passing rate. Two UPLB graduates made it into the top 10. They are fourth placer Jose Rafael B. Quidilig (83.10%) and ninth placer Neil Aldrin Paul R. Caraos (82.10%).